The UN is working feverishly to lock the world into a climate pact in Paris in a few weeks. CFACT will be there to inject the hard facts about global warming into the proceedings. America did not join the previous Kyoto Protocol, but President Obama badly wants to sign this one. The Obama Administration is not waiting for Paris. EPA is already throttling down the American economy, constricting the energy supply and raising electricity prices. Although EPA’s “Clean Power Plan” (CPP) will have no meaningful impact on world temperature. Economist Bjorn Lomborg released a study today in which he uses the UN’s own climate models to determine that the CPP would only forestall .013° C of warming by 2100 under the UN’s most extreme assumptions. So far the models’ extreme assumptions have never come close to actual measured temperatures. Lomborg determines the impact of the CPP to be .004° C as world temperature has actually played out. As we learn more about the role of nature vs. man in setting the world’s thermostat the impact of EPA’s plan may well turn out to be zero. If you add in the President’s full emissions reduction pledge for the UN climate pact, Lomborg determines the total impact to world temperature to be only .008°-.011° C by 2100. There is no doubt that the Obama Administration’s climate plans are “all pain, no gain” as CFACT has reported all along. Even under the UN’s own climate models! Marita Noon has an extensive analysis of EPA’s Clean Power Plan in light of the UN climate pact at CFACT.org. Assuming the increasingly dubious position that the UN’s climate models have some validity, should we truly hamstring America’s prosperity and competitive position to make a meaningless one hundredth degree reduction in world temperature? Come on Dano, we miss your comic debunking. How does it go, a one hundredth of a degree is nothing to a computer model. Sheesh. You can show all the charts and hard data, like no temperature rise in the last nearly 19 years, that the global sea-level has decreased now the last several years, that glaciers all around the world have stop regressing and have started growing, that the ozone whole has shrunk to a record small size yet CFC content in the air is still growing, you can show that their is record global sea-ice extent, but it will all be to no avail, for the politicians don’t care. The lying politicians and corrupt scientists of the world are conspiring together to satisfy mutual needs, the politicians to increase taxes to cover their corrupt and incompetent managing of their economies, and the corrupt scientists to be given money for their incompetent work. Paris is not about global warming. Paris is about how two corrupt mafia families, one in politics and the other in science, coming together for a gangster convention where they can create and polish off a united story of how to blackmail, extort and defraud the rest of the world when governments unleash the next round of taxational larceny to pay for their criminal ways. 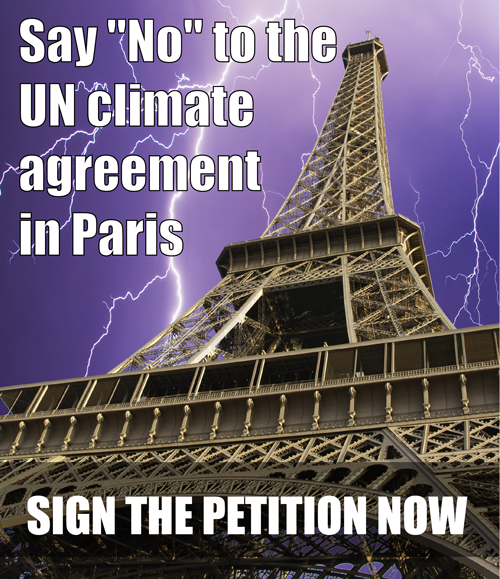 The UN Climate Agreement in Paris is nothing other than a Mobster’s Convention. Using logic, honesty, facts, real solid science, ethic and moral arguments, and common sense to fight these despicable, criminal mobsters will have absolutely no effect. Gangsters and mobsters don’t give a damn about truth, justice and honest science, they only care about what they have to do to make more money. Going to Paris to fight for the truth is like going to the Islamic Caliphate (aka ISIS) to fight for the right of Christians! Absolutely pointless! These are spectacular derpitude! facts, real solid science, sweet! Oh brother, another idiot another mafioso with corrupt data! There are so many of you idiots around its unbelievable. Sir, you’re an idiot…and once again I will prove to people like you all, how stupid you really are…. 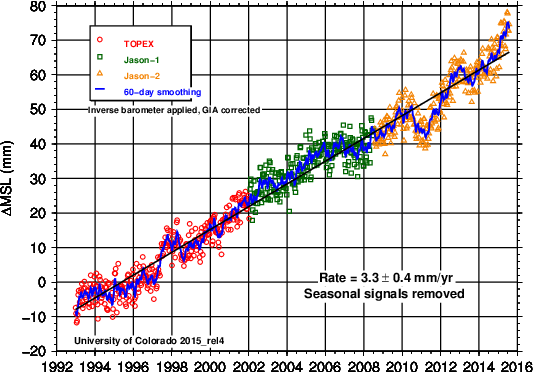 That’s right the trend is down for sea-level rises!! DANO2, YOU’RE AN IDIOT AND A CROOK…. MAY IT SNOW ON YOUR MAFIOSO CONVENTION IN PARIS! Disinformation sites, Fossil industry PR firms, cherry-picking single incidents…. Nope. You were refuted. You can’t support the italicized, as I showed. Thanks for the good links. I recall seeing your other fine comments over the years. Keep up the good work. Unfortunately facts and empirical data will never convince the climate extremist zealots like Dano. They have chosen to believe in their CatastrophicAGW-by-CO2 doomsday climate cult religion irrespective of the fact that there is no peer reviewed science that empirically shows that anthropogenic CO2 is now or ever was the primary cause of climate change. They love to cite the biased politically based IPCC reports, but those were fixed from the very beginning to dismiss/ignore natural climate change and focus solely on human impact. The real empirical science shows that the recent climate change is well within the bounds of natural climate variability. Here is an example of the peer reviewed reports that they dismiss/ignore. 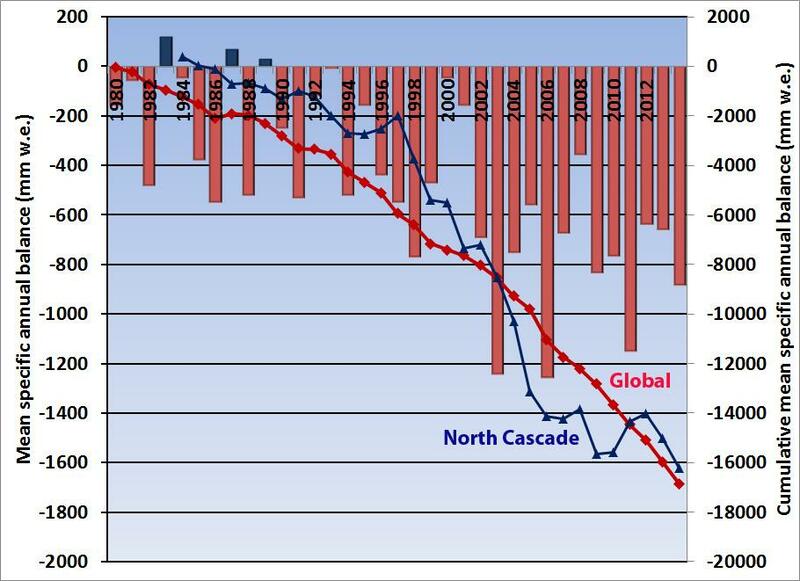 https://www.geo.umass.edu/faculty/bradley/diaz1995.pdf Even though Diaz has been a contributor to the IPCC reports, they never mention this significant paper on natural climate variability because it doesn’t fit their pre-determined narrative of man-made climate change due to ghgs. You are spot on about Dano2. He’s a scientifically illiterate climate cult fanatic troll who spreads his climate cult propaganda. He is unable to rebut any of the empirical science that we climate realists present, but that doesn’t stop him from delusionally claiming that he has debunked it. They behave exactly like doomsday cult zealots who refuse to accept reality and live in their own little la-land of fantasy. Quite pathetic. This is what you should be really taking note of…. LOOK AT THE CHART MORON! 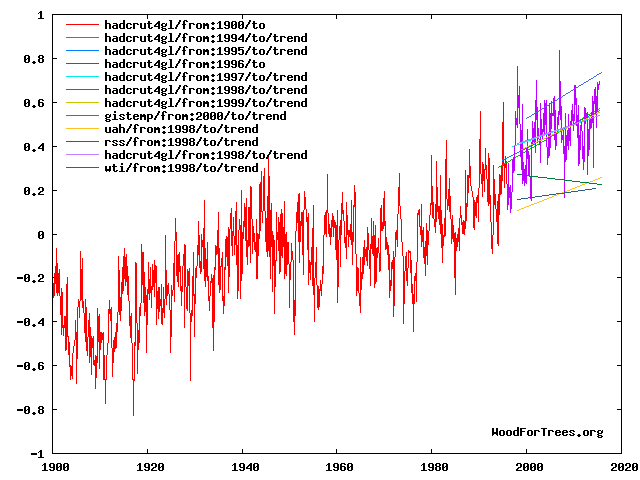 Note where the actual data is really saying….IPCC and governments are lying! 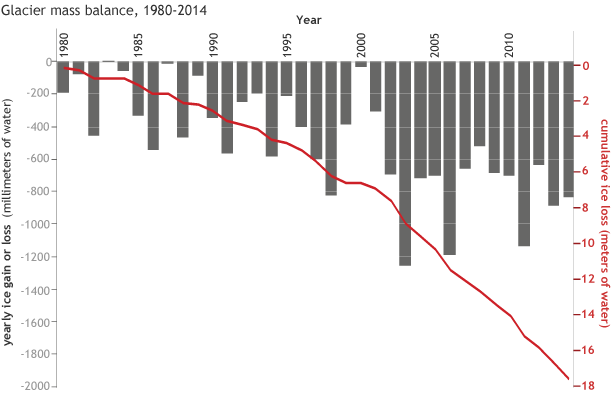 Sea level rise is not happening as you think, it is diminishing, and that’s A FACT! Dano2 YOU ARE A FOOL! Said I wouldn’t respond to a troll but I wonder what you think about the trend that went from the Teens to the 1940’s, a much higher rate than today. Do you think everything was man made CO2’s fault then? It’s a standard denialist talking point, with game points assigned to it. Long-refuted talking points aside, increasing GHGs in the atmosphere raises the overall temperature of the planet. You can’t wish it away. So if man emits about 4% of the total CO2 that goes into the atmosphere on an annual basis, what percentage of the increase is “our fault”? 100% over baseline pre-industrial, 280 ppmv. Seeing as how the agreements are to limit further warming beyond 2C, who knows why this argumentation was even tried…unless you are trying to trick people into believing something that isn’t true…hmmm….naaaaaah. No one would try that tactic.